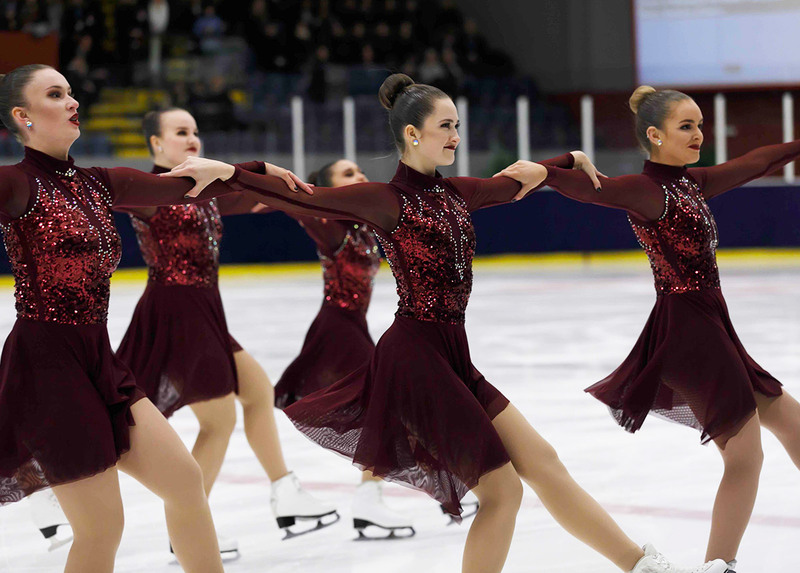 This weekend Villard-de-Lans is hosting the first competition for all French junior and senior skaters and five synchronized skating teams are competing! Four junior teams and a senior team will present both of their programs to the judges and crowd. The first stage of the 2018/2019 season which never started this early before! In the junior category, a new team completes the three that already competed the past season: Les Chrysalides from Valenciennes. 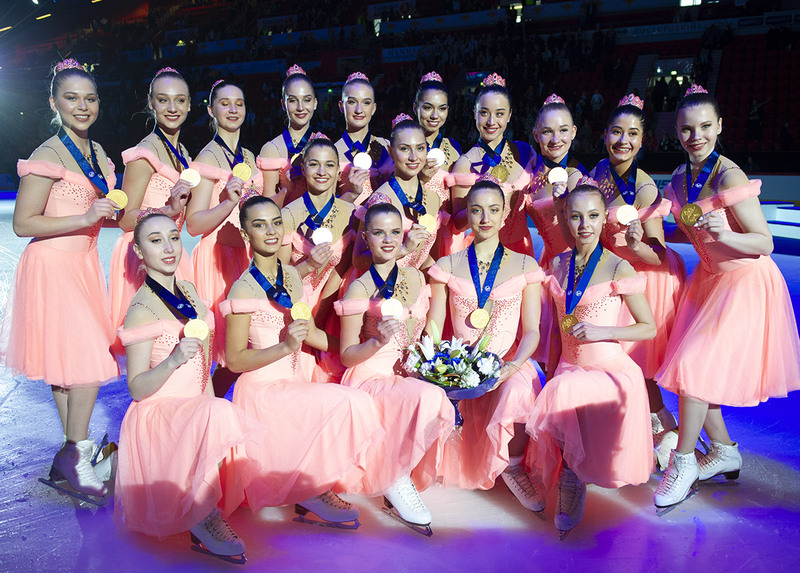 The team is aged between 14 and 18 years old and is composed of 18 skaters. 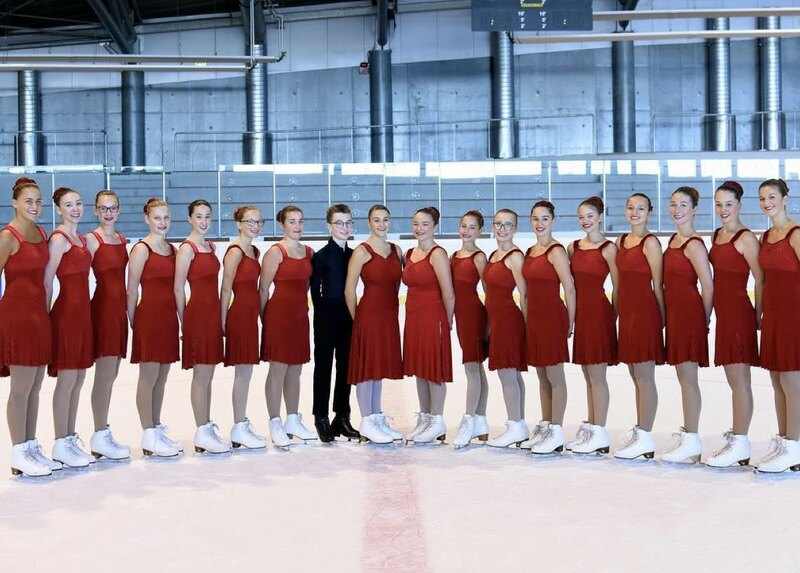 They all grew through the Skate Hainaut Valenciennes Club’s program and most of them skated in the Junior N2 or Novice Advanced category the past season. 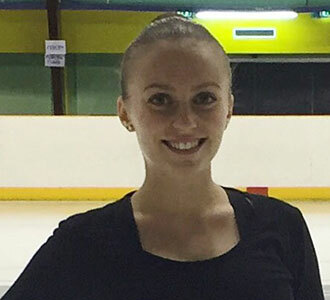 Competition starts this Friday with the short program, then free program and gala on Saturday. Sunday is for monitoring sessions in order to get precious advice from the judges. In the junior category, the teams competing are: Black Diam’s, les Zazous, Team Jeanne d’Arc and les Chrysalides. The only team in the senior category: les Zoulous.